I love having pamper evenings. I think it is so important to have time to unwind and look after yourself. One of my favourite things to do is use a mud mask to draw all of the impurities out from under my skin. I have always used Boots own face masks and haven’t been completely satisfied with the results, I also find them a nightmare to rinse off! 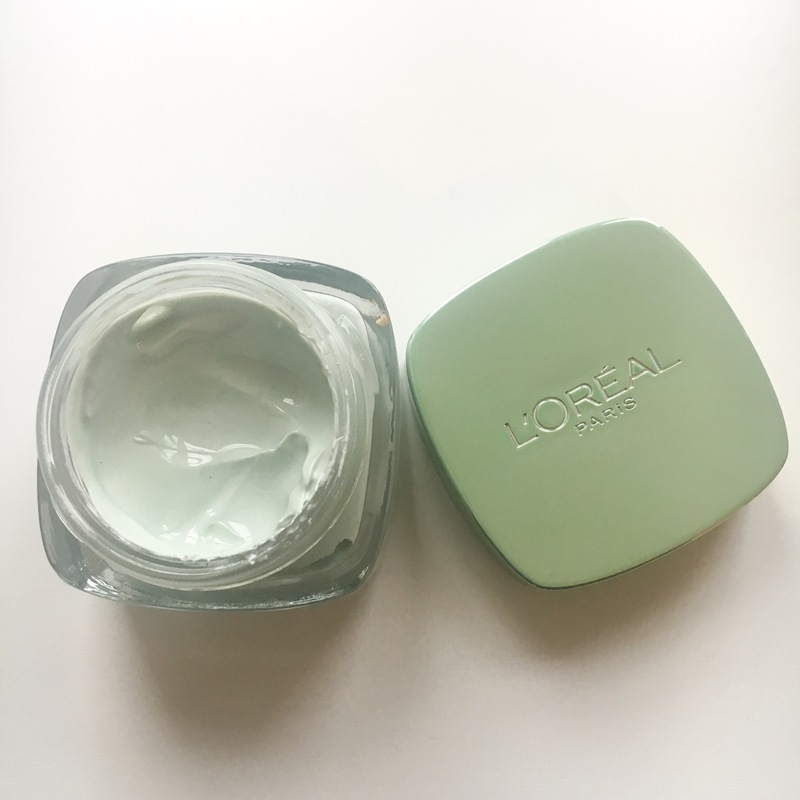 I received this L’Oréal mud mask in a giveaway and I was so excited to try it! 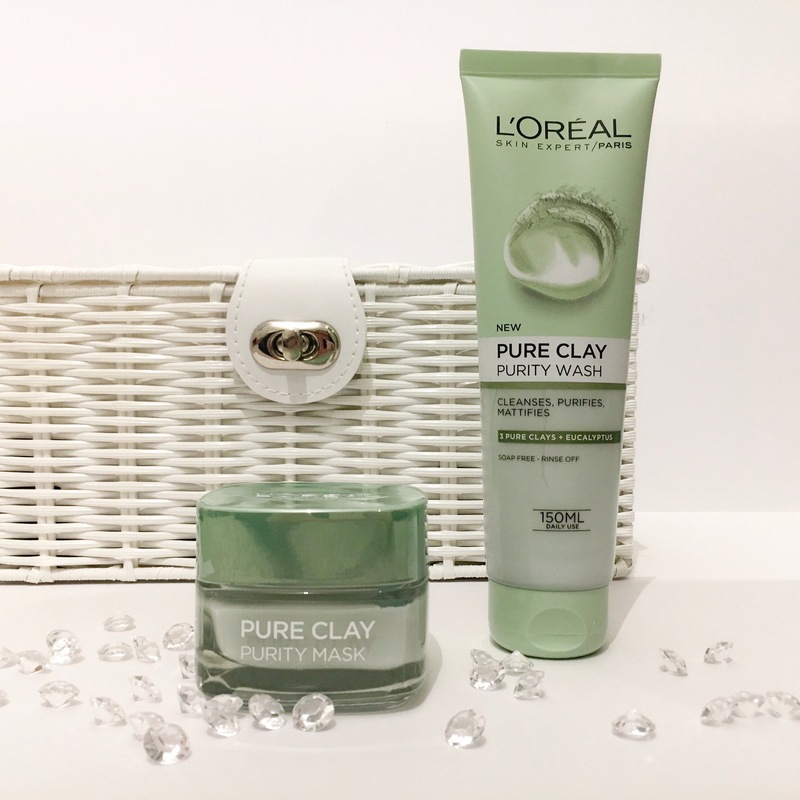 There are three different masks in this range so you can find the perfect one for your skin time or use a combination. I have the purity mask and I think it works really well with my skin. It smells really nice and is so easy to apply. It comes in a glass pot so you can scoop out as much or as little as you like. I start by applying it to my t-zone which is the area which I feel needs the most attention. It has a medium to thick consistency and it dries fairly quickly. I usually leave mine on for about 5-8 minutes and then wash it off using warm water. I was so impressed with how easy it was to remove I didn’t have to rub my face to remove it and it left me feeling so refreshed. This mask is designed for oily skin as it is designed to ‘work deep into the pores, to purify and mattify the skin’. My boyfriend treated me to the face wash version of this mask as he knew how much I liked it. It’s brilliant as I can use this in the week and then use the face mask. You apply a small amount to wet skin in a circular motion and then leave on for a couple of minutes and wash off with warm water. I use this as part of my daily routine and then use the face mask as part of my pamper routine. I would be interested in trying the other two masks in the range. 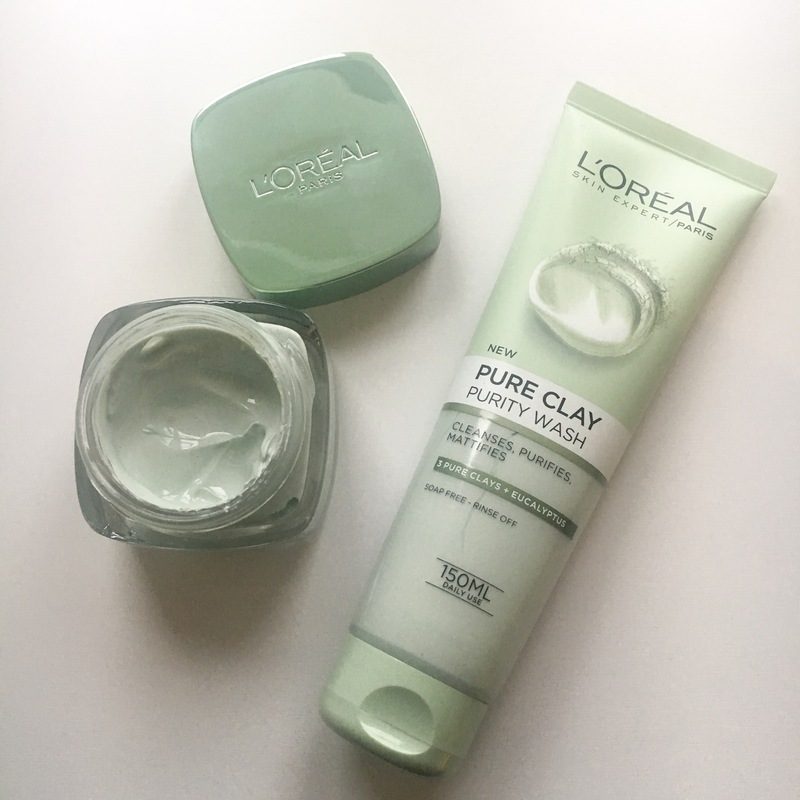 Have you tried these L’Oréal masks if so what did you think of them? I have samples of all 3 and I am anxious to try them and see what I think about them. I’ve wanted to try this for ages, it looks great! If it’s best for oily skin though, perhaps I should only use it on my T-zone. I have combination skin unfortunately – some places on my face are oily, others are prone to dryness! I’ve tried all three of these masks and honestly this is my favourite. Clay masks can dry out my skin but these haven’t been as bad others i’ve tried and they leave my skin really clean and soft. The quality for the price was better than i thought, i use all sorts of masks cheap and expensive and this holds up against all of them. I’m always drawn to green skincare products, I literally have no idea why , maybe because of tea tree(oh god I’m rambeling) my point is, great post hahah I will have to try these out!